Headed to Tokyo? 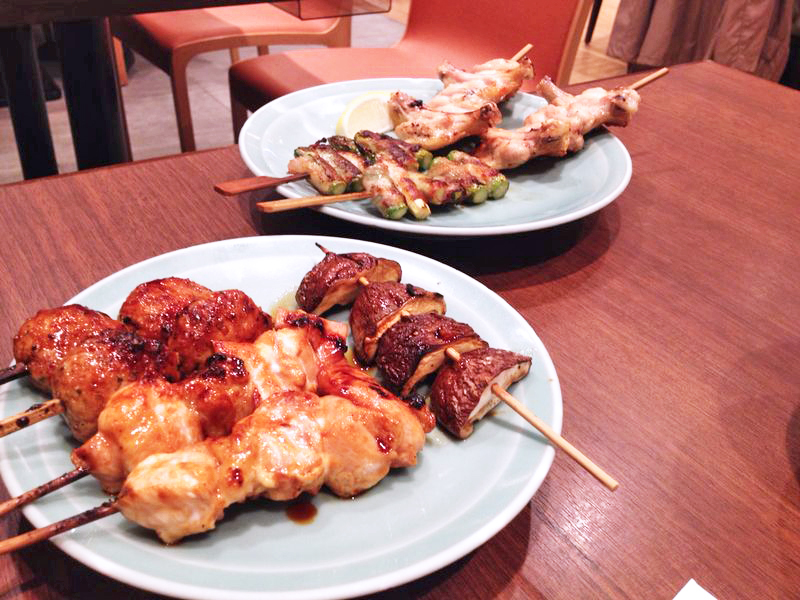 Here’s where to get your fix of yakitori, teppanyaki and of course, desserts. 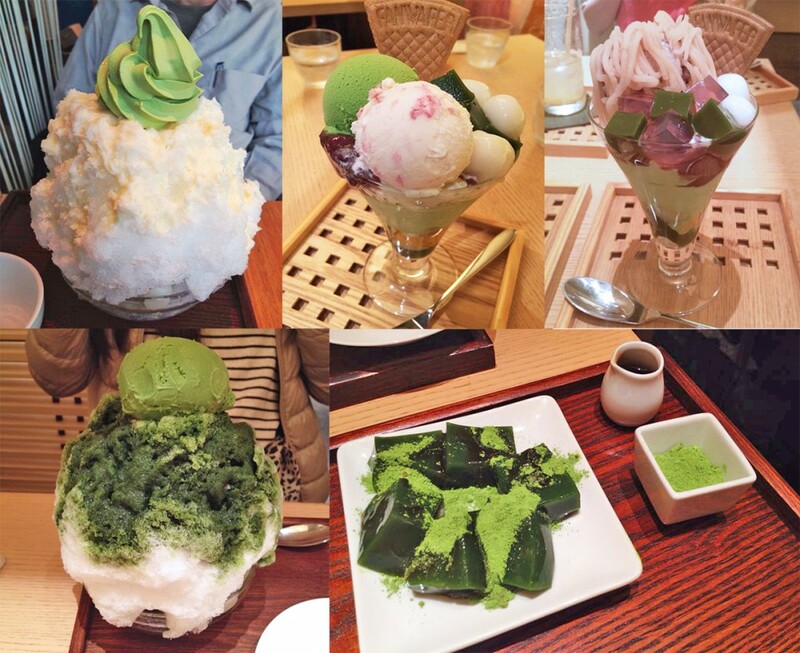 If you love green tea desserts, Kyo Hayashiya is the one place you have to visit. The cafe specialises in tea desserts, including matcha parfaits, mochi and an assortment of tea-flavoured cakes. They also have a lunch menu, but don’t waste your calories on that. The desserts are where it’s at. 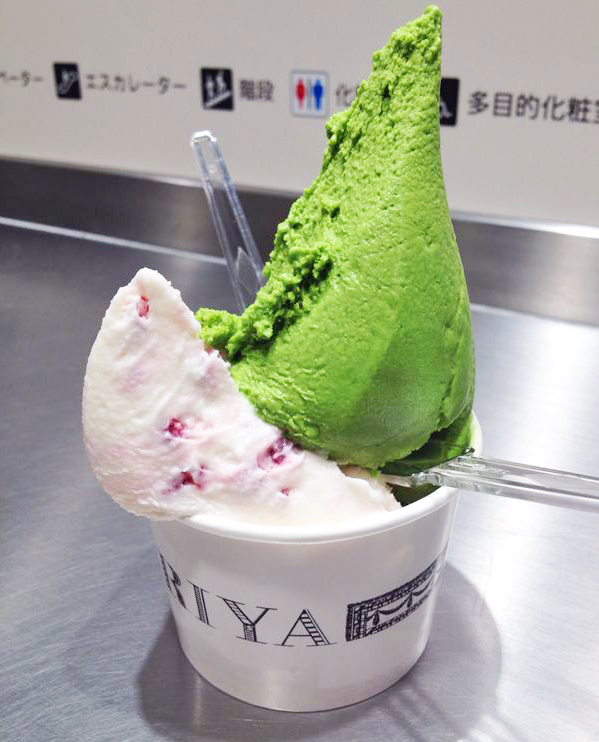 Smooth and creamy matcha soft serve ice cream, perched atop a mound of finely-shaved iced…need I say more? The cafe also has a seasonal menu, so look out for the flavour of the month. 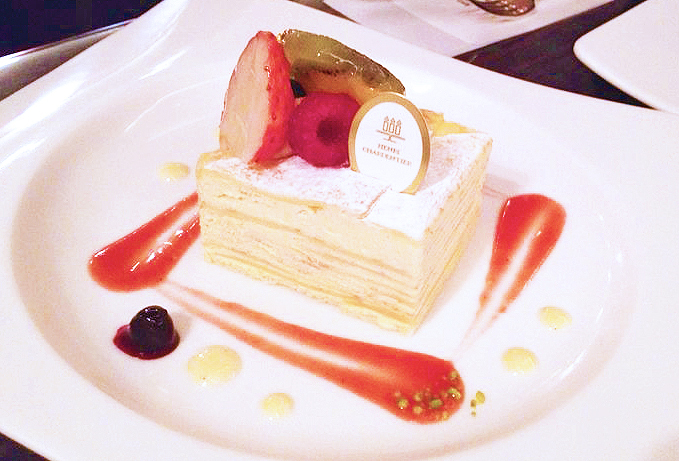 Located in Ginza, Henri Charpentier is one of those pretty cafes where Japanese ladies like to sit and talk for hours. On a somewhat unrelated note, isn’t it funny how Japanese ladies love to exclaim over their food, while eating it a spoonful at a time? Meanwhile, Singaporeans are like wait let me Instagram this, OK NOM NOM NOM wah ho jiak ah! Anyway, I digress. While Henri Charpentier has a wide range of sweets, tarts and cookies available at their Ginza branch, their cakes are what you should head for first. 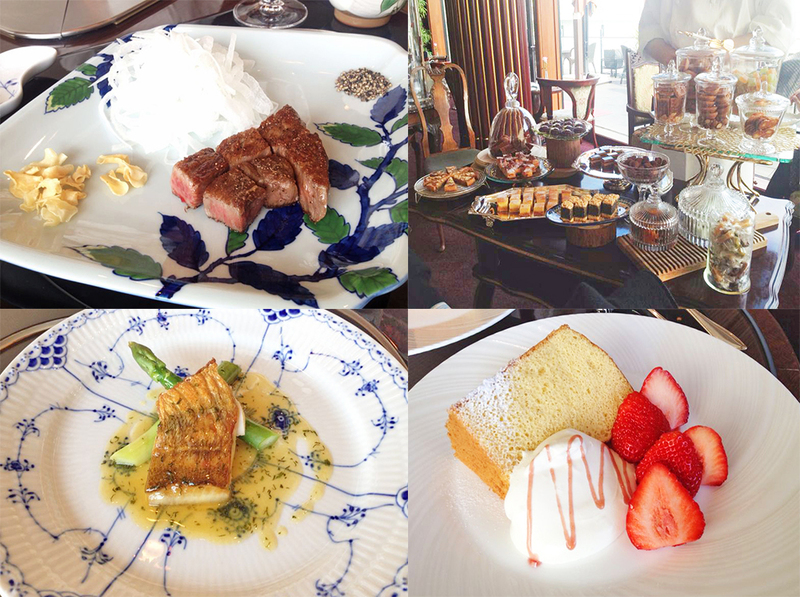 From the sweet and creamy Mont Blanc (chestnut cream cake) to the lightest Strawberry Shortcake ever, Henri Charpentier’s cakes are worth every single calorie. Ukai-tei may be a bit pricey, but it is hands down one of the best teppanyaki restaurants in Tokyo. A standard meal there consists of several courses, but the beef course is the best because the chef cooks the meat to tender perfection. In fact, the beef itself is so flavourful that it doesn’t even need much seasoning. The best part about the Ukai-tei experience though, is probably the dessert selection. Not only do you get to order from a menu of premium desserts, but you also get to pick petit fours from a carefully curated pastry cart. Heaven, is this what you feel like? Torigin may not exactly be gourmet food, but it is still worth a visit if you love comfort food. The yakitori menu is extensive (remember to ask for the English menu), but it’s the kamameshi (Japanese claypot rice) that truly hits the spot every time. Perfect for that last minute dinner after a long day of shopping in Shibuya. Pariya is a delicatessen that does nice salads and gourmet-style sandwiches, but it’s their gelato that truly stands out. For starters, their range of flavours are always delicious but interesting – so you can expect anything from classic Hazelnut to Rose Cream. They also have seasonal flavours like Yuzu, Sakura, Pumpkin and more, depending on what is in season that month. The gelato is smooth and creamy, and the flavours are always strong – none of that watered-down taste you get with cheap ice cream. Definitely worth a visit if you have a sweet tooth. 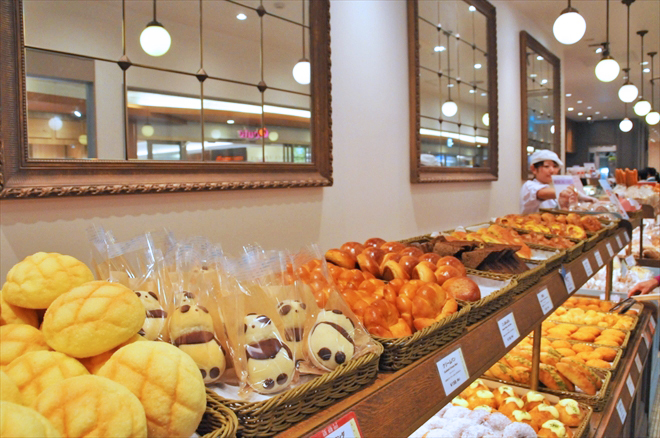 Besides its mainstore in Aoyama, Pariya also has a counter at the basement of Tokyo Department Store – which may be easier to find.